Term Requirements / Online Submission - Sound. Appearance. Precision. 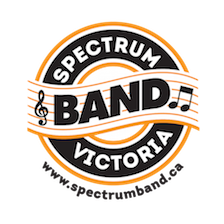 Band and Jazz Band requirements can now be submitted online. Please make sure that you submit a good quality recording (at this time the website only allows for max. 20mb files). Scales can NOT be submitted online. Please perform these live in class or one-on-one.